Root canal therapy is only offered as a last resort to save a tooth. 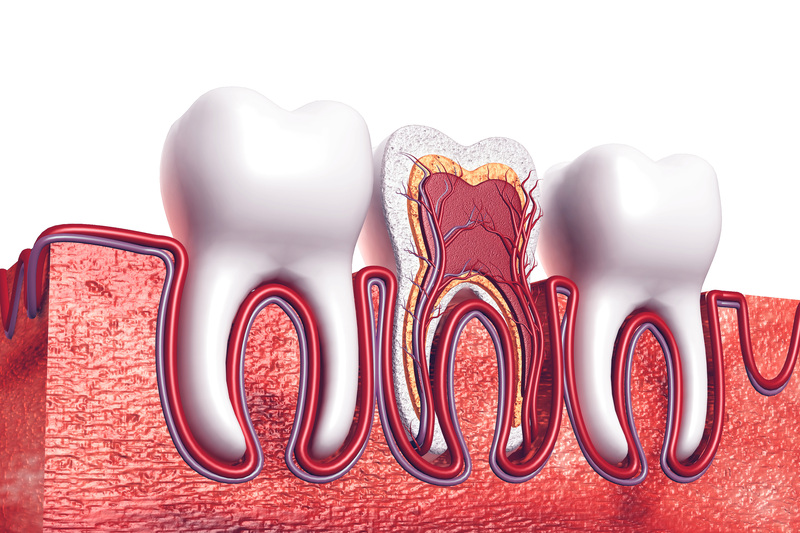 When a tooth has been heavily filled or deeply decayed bacteria can cause inflammation in the nerve tissue. Typically an infected root will cause intense tooth ache, sensitivity to hot and cold, and pain when chewing. Treatment is required urgently because the infection can spread quickly into the bone and gums and, in severe cases, into the bloodstream. There are only two ways to treat such an infection – extraction or root canal therapy. Such a process usually takes 2-3 appointments. Because the treated tooth is more prone to fracturing your dentist may recommend it be fitted with a crown to enable you to eat – and smile – with confidence.